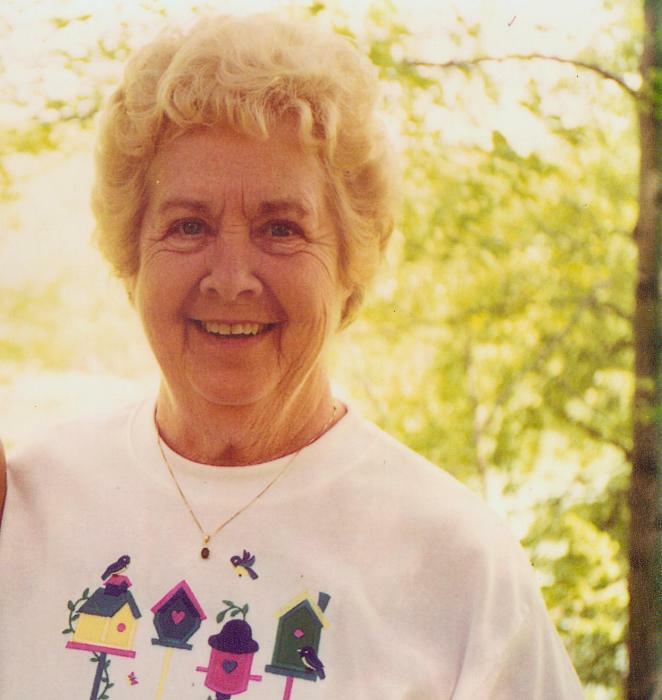 Obituary for Lorain Losko | Mariscotti Funeral Home, Inc.
Lorain Brewer Losko, 88, of Brownsville, PA, died peacefully at home on April 9, 2019 with her family by her side. She was born Monday, February 2, 1931, in Daisytown, PA, a daughter of the late Josiah K. Brewer, II and Garnet (Harris) Brewer. She was a member of Centerville United Methodist Church, United Methodist Women Friendship Circle Class and the Women's Missionary Society. Lorain was a 1948 graduate of East Pike Run Township High School. Left to cherish her memory are husband of 68 years, Charles Losko, Jr.; 4 children Eddie Losko and wife Jenny of Brownsville, PA, Donna Stickovich and husband Vic of Deemston, PA, Sharon Giles and husband Teddy of Brownsville, PA, and Susan Sollenberger and husband Jeff of Concord, NC. Also surviving are 9 grandchildren, Jayme Scrip, Jerrod Stickovich, Jason Losko, Jeannine Loar, Wendy Giles, Jacob Losko, and Janel Swinchock, Morgan Sollenberger and Lauren Sollenberger and 10 great grandchildren. Friends will be received in the Mariscotti Funeral Home, Inc., Anthony N. Mariscotti, Supervisor, 323 Fourth Street, California, PA on Thursday April 11, 2019 from 2-4 and 6-8 pm. Visitation will continue on Friday in the Taylor United Methodist Church from 10 am to 11am when funeral services will be held with Rev. Rod Johnson, officiating. Interment will follow in Taylor Cemetery. In lieu of flowers the family requests contributions to the Taylor Cemetery Association, 600 Old National Pike, Brownsville, PA 15417. The family wishes to extend a very special Thank You to Anova Hospice Care especially Georgette Chmura and Kim Barkley.